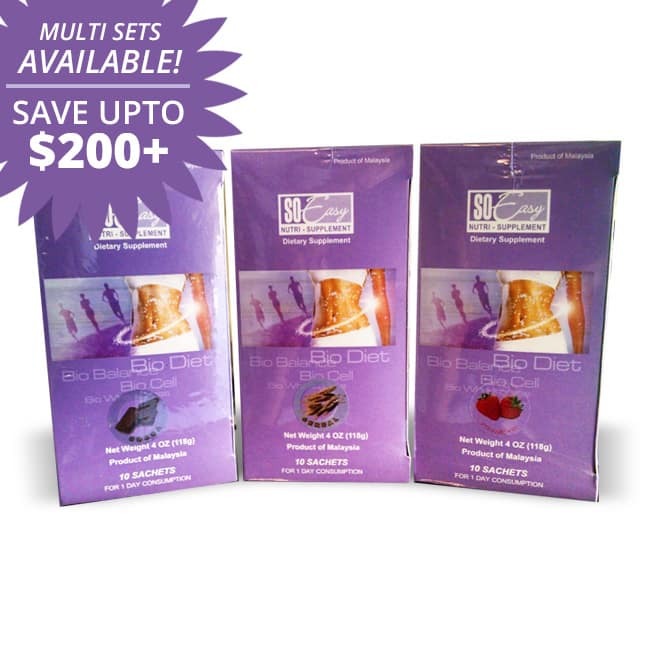 Save your heart with Skywheat Wheatgrass Plus! Skywheat Wheatgrass Tablets are not just Wheatgrass in tablet form. 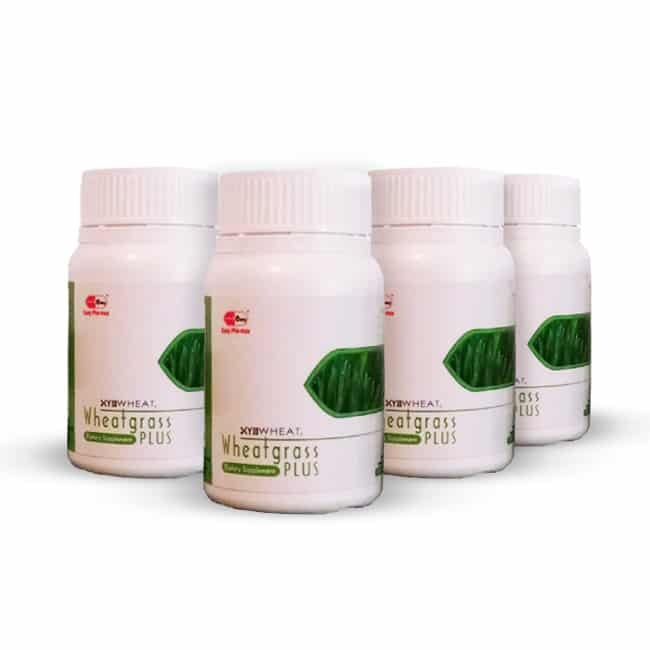 It is Wheatgrass leaves and roots plus 5 powerful legumes: Natto, Black beans, Wheat, Soy beans and Barley. It is the best food you can feed your heart. Your heart may be one of the strongest muscles in the body but it can be one of the most fragile. Bad foods, stress and lack of exercise will break it down for sure! Skywheat Wheatgrass Plus combines wheatgrass with 5 powerful legumes: barley grass, black beans, soy beans, wheat and natto. Fiber in black beans and wheat helps block cholesterol absorption. Soy protein, isoflavones and Lunasin in soy beans help lessen bad cholesterol in the blood. Magnesium in Wheatgrass relaxes constricted blood vessels and help in lowering blood pressure. The B vitamins in barley strengthen the blood vessels and the muscles that safeguard the heart. It also has the powerful enzyme, Nattokinase, which helps prevent and dissolve blood clots without the danger of bleeding. 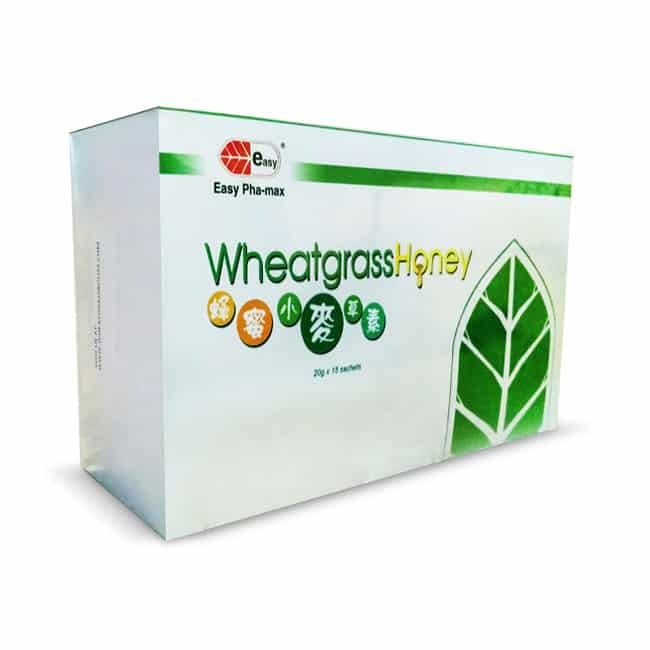 This synergy of elements makes Skywheat Wheatgrass Plus the best food for your heart!